Alpha Epsilon Pi is under investigation after "multiple credible reports" alleging underage drinking and sexual misconduct, the university says. Temple University suspended a fraternity on Friday amid a burgeoning police investigation into allegations of sexual assault and underage drinking at the school's chapter of Alpha Epsilon Pi, a famous Jewish men's organization. The announcement of the suspension came in a message sent by Ray Betzner, an associate vice president at Temple, to 60,000 students, faculty and staff members on Friday. "The university has received multiple credible reports from various sources alleging underage drinking, the excessive use of alcohol, possibly drugs and sexual misconduct, including sexual assault, during social activities at Alpha Epsilon Pi," read the message to the Philadelphia campus, which was obtained by NBC News. 'While these allegations are being investigated, the university has suspended the organization’s rights and privileges to operate as a recognized fraternity pending investigations by Temple and city police." At a news conference on Friday, Capt. Mark Burgman, head of the Philadelphia Police Department's special victims unit, said three women came forward this month with allegations of sexual assault connected to the frat, NBC Philadelphia reported. Burgman said two of the women are 19-year-old Temple students. 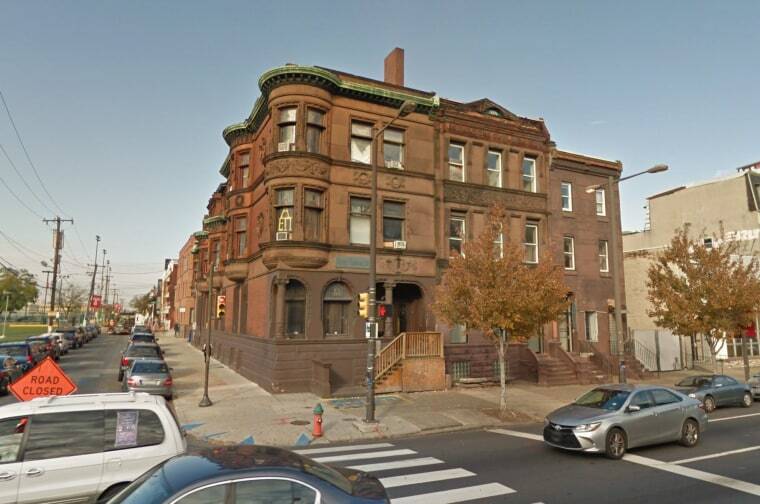 One of the incidents, said to have occurred in February at the frat house, was referred to the Philadelphia district attorney's office for potential charges on Friday. In the second incident, which occurred in March and is still under investigation, a female student said she attended a party and was given several drinks, Burgman said. She blacked out and later awoke in bed with one of the fraternity members, he said. A representative of the national office of Alpha Epsilon Pi said the organization suspended the Temple chapter nearly three weeks ago. Founded in 1913, Alpha Epsilon Pi has chapters in 190 campuses across seven countries and counts Facebook founder Mark Zuckerberg, CNN anchor Wolf Blitzer and performers Paul Simon and Art Garfunkel among its notable alumni, according to the fraternity's website. Temple is encouraging students with further allegations or information to contact Temple police (215-204-1234, police@temple.edu).